Consider the price of surface area for about anything. Bigger houses cost more, as do cars. The same can be said about even circuit boards--the bigger the area that needs to be designed and assembled, the higher of cost it will be to you. So, in order to keep the price low, make sure to keep the surface area to a minimum as well. Be considerate of designs for circuit boards. However, going too small might also incur some higher fees, too. Very minimal boards which try to save on space as much as possible are only going to be problematic because the machinery will need a higher precision and the manufacturing process even longer. If anything, a electronic board design needs to be in a "sweet spot" of not too big and not too small. Not only does size matter, but so does shape. 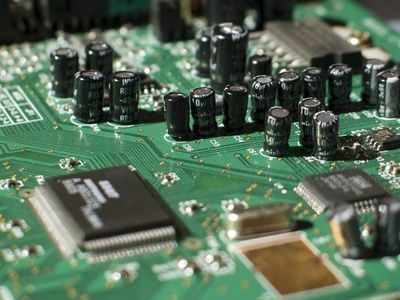 Most circuit boards are cut into very easy shapes such as rectangles, because harder shapes can cost extra since a finer precision must be made in order to make sure everything fits accordingly. 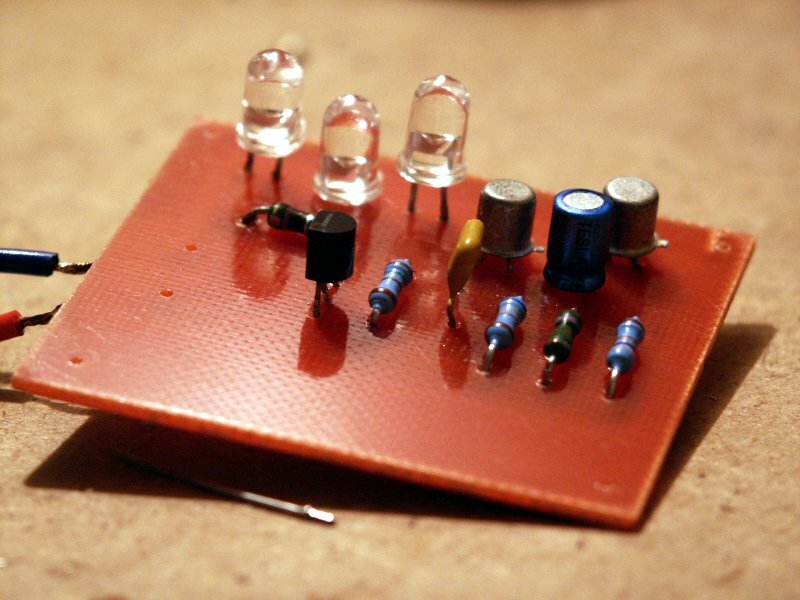 While not all electronic board designs can be made as simple as possible, most of them these days should be. In order to keep your costs down, try to make sure that the actual physical dimensions for everything on the board, including copper pieces, have plenty of room for the assembly line to not worry about finer dimensions and precision. Think of it this way: the more packed in objects are on the board, the more you have to pay. Annular rings, copper objects, and other components of electronic PCBs will take up space on the board regardless, as they're meant to do so. But, if you want to make sure your manufacturing services bills stay at a reasonable number, remember to make sure that the components tend to be on a bigger side. This ensures that the machinery can work around all of the shapes of the components and won't have a higher risk of any faulty cuts or errors. Most orders, if not all, are going to be different in some shape or form for you. Still, the shape of the electronic board design once it is cut out along with everything else still matters--why would they mentioned if they weren't? Keeping all of your designs rather consistent means less specialized care, and avoiding higher costs, for you. Keep it as simple as possible design wise. Don't overdo it with extra margins that promise extra safety and prevent any failures, already have your own included in the design. Always stick to your guns about preferred materials, trying not to use "substitute" material that may be inferior quality and lose you more money in the end. Simply put, don't skimp on the materials! Don't forget to look up certifications of a manufacturer, it could potentially save you money in the long run if they're properly certified and have up-to-date equipment. However, everything is up to your judgement when it comes to your own PCB designs. These are just some proven ways to consider spending less on manufacturing costs without losing the quality of your end product. Do you know of more ways others can save on their PCB assembing Services?